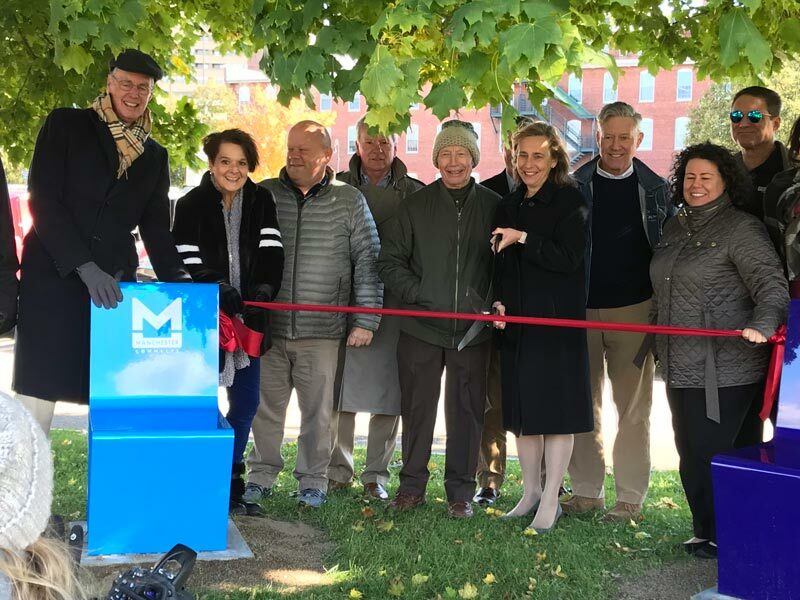 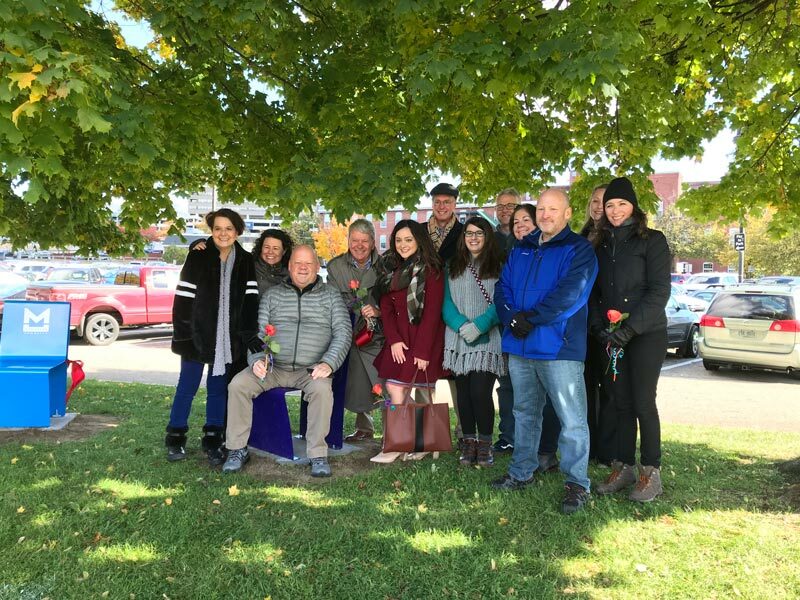 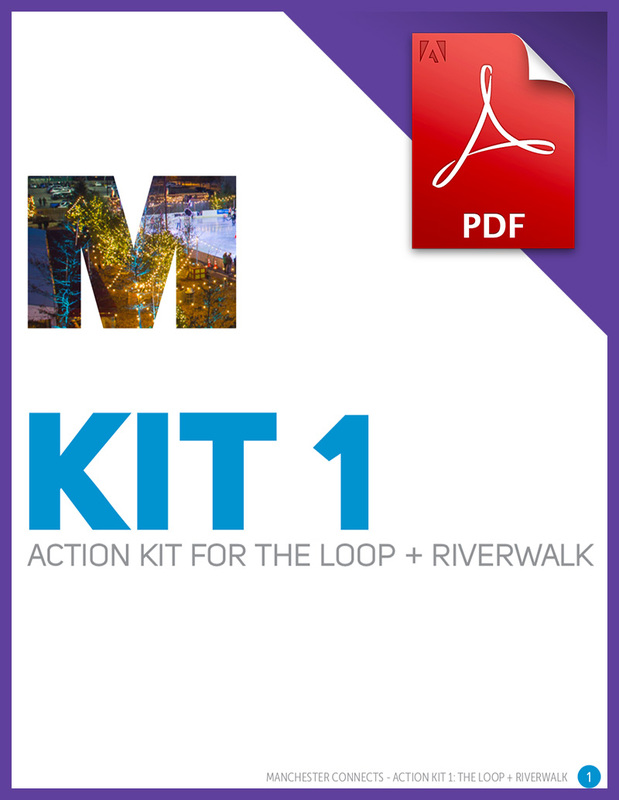 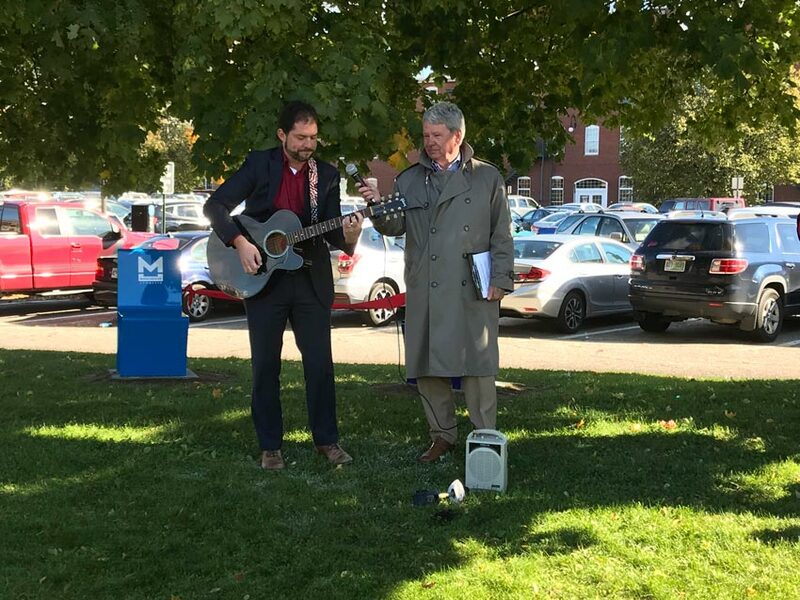 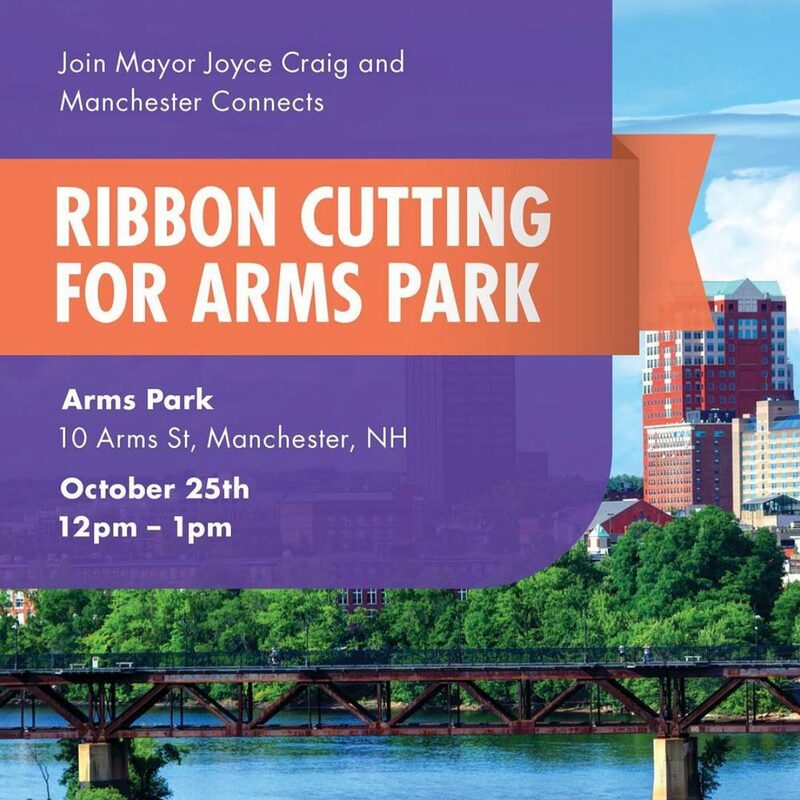 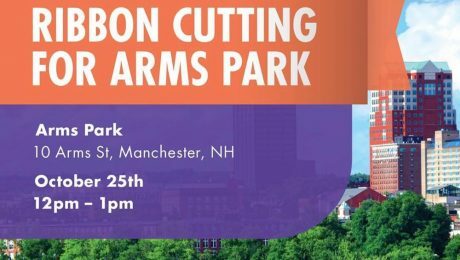 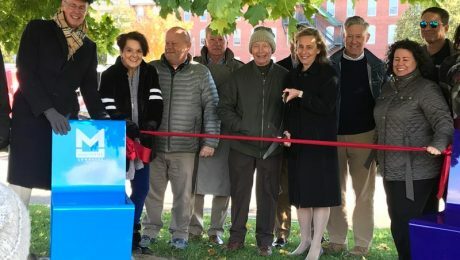 Join Mayor Joyce Craig and Manchester Connects to celebrate the exciting improvements to our riverside Arms Park. 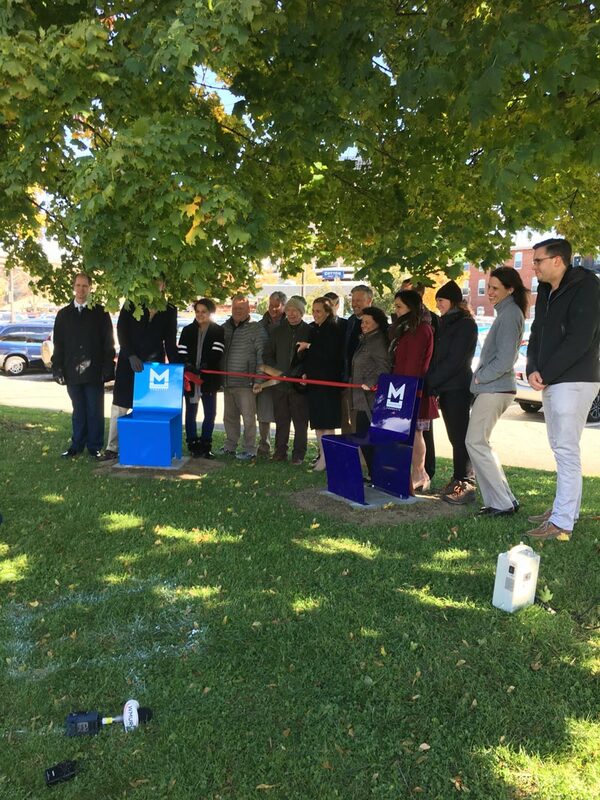 We welcome attendees to bring lunch, and enjoy gathering on the new outdoor furniture with fellow community members. 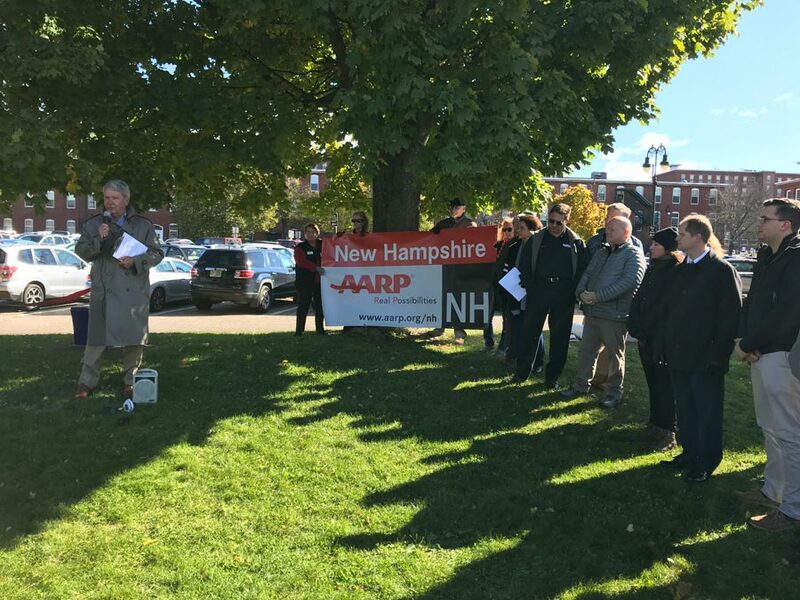 This project is made possible by the AARP Community Challenge Grant.